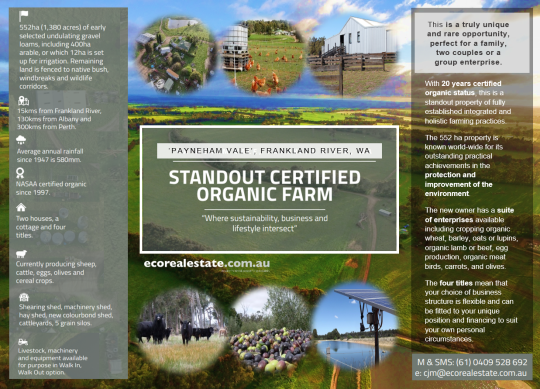 EcoRealEstate was established to protect and promote environmental property; to preserve and enhance our eco capital. The goal is to find the next owner of Payneham Vale who will continue with the work so far and follow their own passions. 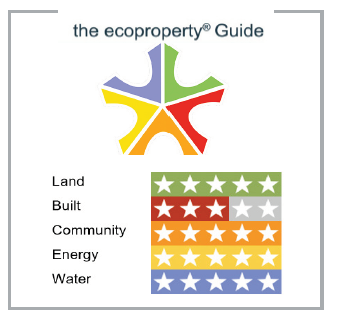 EcoRealEstate is licensed to use the ecoproperty® system to identify and assess key values in a property. consumers. A buyer can consider all the values in the property to assist in decision-making to be the next owners of the property.